Not only is water necessary for survival, it also comes in handy for a variety of other tasks. 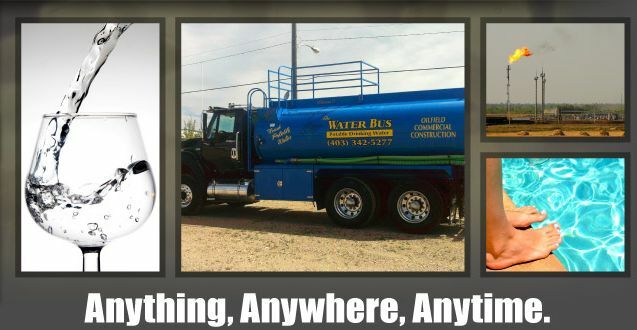 Any time you need clean, sanitary, drinkable water, choose The Water Bus. We’ve been serving Alberta and Red Deer residents since 2002, delivering potable water when it is needed most. Whether you need clean drinking water or water to fill your hot tub, we’ll meet all your needs for potable water in Red Deer. Each of our water delivery trucks can carry up to 3, 200 gallons of fresh drinking water. We offer same-day service, which means we collect your water from the filling station and deliver it to you the same day. This allows us to deliver the freshest, most sanitary water possible. 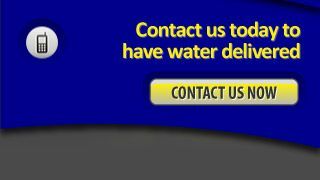 This is not an exhaustive list, so be sure to call us with any questions you have about water delivery. Our mission is to respect the public, its property and the environment. This mission plays a role in all aspects of our business. To maintain integrity and safety on the job, we train our employees and drivers to practice safety techniques that protect current and future customers. Next time you need potable water or commercial water services, choose The Water Bus. Call us at 403-342-5277 for water services today.